The New Zealand High Court has ruled that Megaupload founder Kim Dotcom can be reunited with millions of dollars, property, cars, and artwork. It comes after the court denied an application by the Crown to extend the freezing of Dotcom's fortune. The application was made by the Crown in the High Court at Auckland on Tuesday. It requested the extension of restraining orders on Dotcom's fortune, which are due to lapse on Friday, according to New Zealand media reports. Dotcom's lawyer, Robert Gates, said Tuesday night that Justice Susan Thomas had turned down the Crown's application. However, the freezing orders will remain in place for the next 14 days to give the Crown an opportunity to appeal the decision. He also tweeted that if and when he gets his assets back, he will invite members of his political party – the Internet Party – to the Taupo race track for a track day. The application to continue the freeze on his assets was made on behalf of the United States, which wants to extradite and prosecute Dotcom for money laundering, online piracy, and conspiracy to commit piracy. Gapes managed to successfully oppose the application by arguing that the original order was made on the back of a criminal jurisdiction prosecution, whereas the extension application was based on a “future action for civil forfeiture.” The Criminal Proceeds Act allows extensions only on duration – not on new grounds, said Gapes. Recording studios and movie labels have recently filed several civil law suits against the internet tycoon in the US. 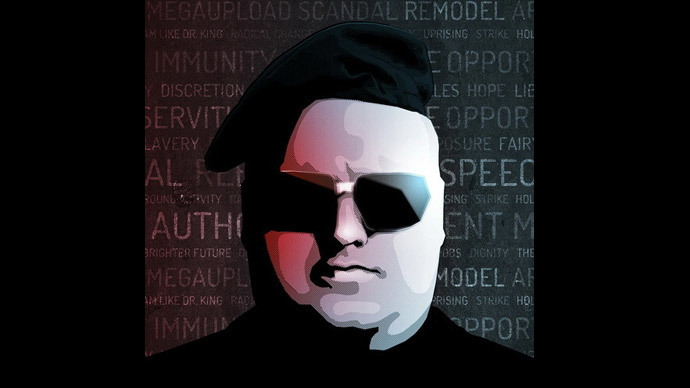 Earlier this month, six major Hollywood studios opened a huge lawsuit against Kim Dotcom and his colleagues. Among them are film giants 20th Century Fox, Disney, and Paramount. He was also sued earlier this month by the Recording Industry Association of America (RIAA), which alleged that he profited massively from the copyright infringement of music. 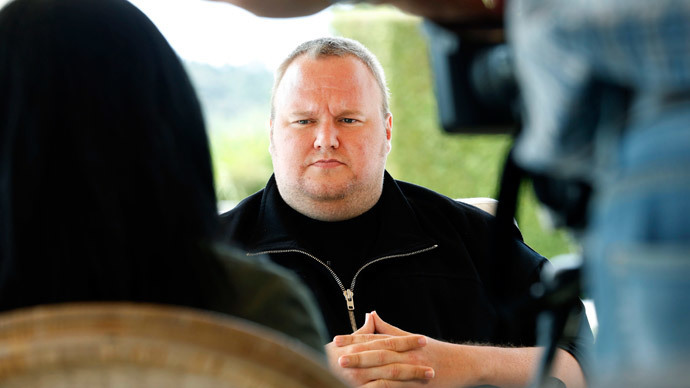 In February, the New Zealand Appeals Court ruled that the 2012 raid on Dotcom's mansion was legal. The ruling was a significant setback for the internet tycoon and dealt a further blow to his aim of avoiding extradition to the US. US authorities maintain that Megaupload, which is now defunct, cost copyright holders $500 million through lost revenues. Dotcom says he is innocent and that Megaupload was protected by the Digital Millennium Copyright Act. Dotcom's extradition hearing is set for July. If convicted, he could face up to 20 years behind bars.